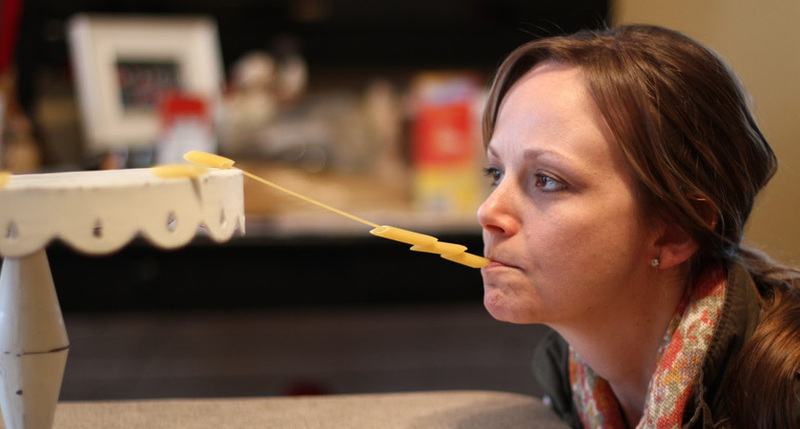 Team Building has many interpretations. DM Premier Services has created a wide variety of fun, light hearted activities and events that promote a sense of camaraderie and ultimately a more enjoyable workplace. Our team building events range from social outings such as bowling, golfing and sporting events to our very popular corporate social responsibility (CSR) programs where teams have fun while giving back to the community. Whether it’s a full day, half day or just an hour or two let our team help energize you and bring a refreshed, positive liveliness to your team. 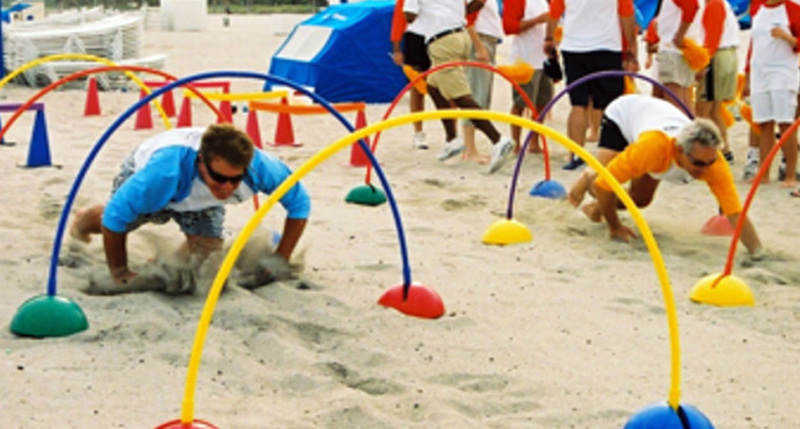 In the tradition of the Olympic Games, teams will participate in the Corporate Olympic Games. Games will test team member’s physical skills, analytical thinking, ability to effectively communicate, creative thinking, enthusiasm and spirit. We also offer a Cowboy Olympics, which gives our Olympics a western twist. Travel to a golf course or to an indoor/outdoor golfing facility. 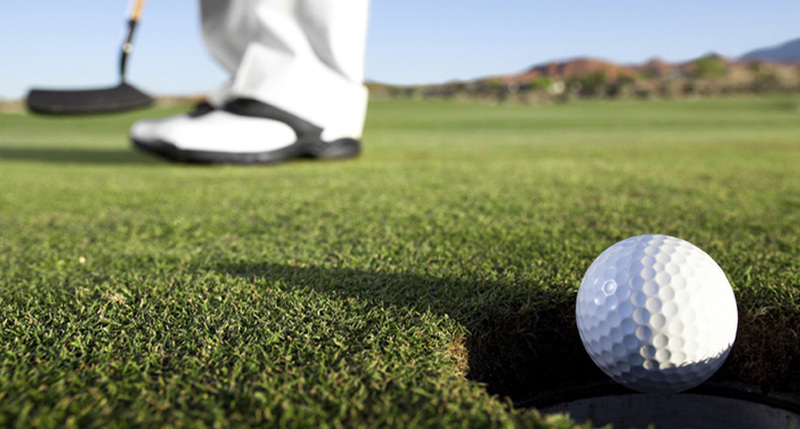 Get to the course and practice your swing while getting to know your coworkers in a relaxed and fun setting. Allow us to take care of catering and awards for the winning teams. In the spirit of the popular game show, Just A Minute To Win It can be a refreshing break from the days meetings or a fun afternoon of activities. The countdown has begun as teams must carefully coordinate and communicate to successfully achieve the tasks at hand in less than 60 seconds. Cooking Classes are a fun and educational experience where guests will learn to sauté, grill, bake and much more with the guidance of a qualified instructor. 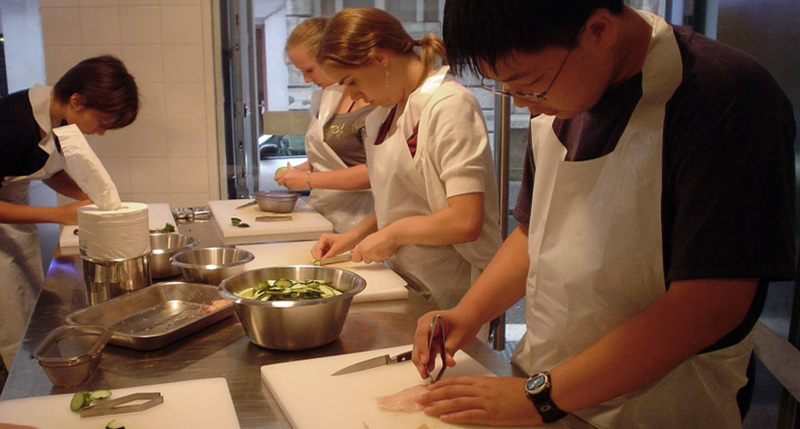 In the hands-on class, aspiring chefs will work with others and instructors to gain a working knowledge of the cooking techniques and ingredients. 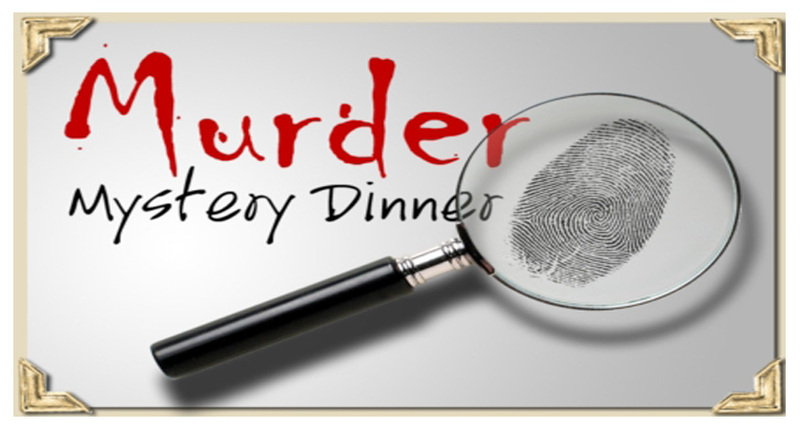 Our interactive scripted Murder Mysteries invite the audience into the action. Some mysteries are murders while others feature thefts that must be solved. Shows are performed by an established troupe of professional actors with beautiful and authentic costumes and props. Many shows can be customized. Who did it? Why? Each team must work together to solve the mystery. 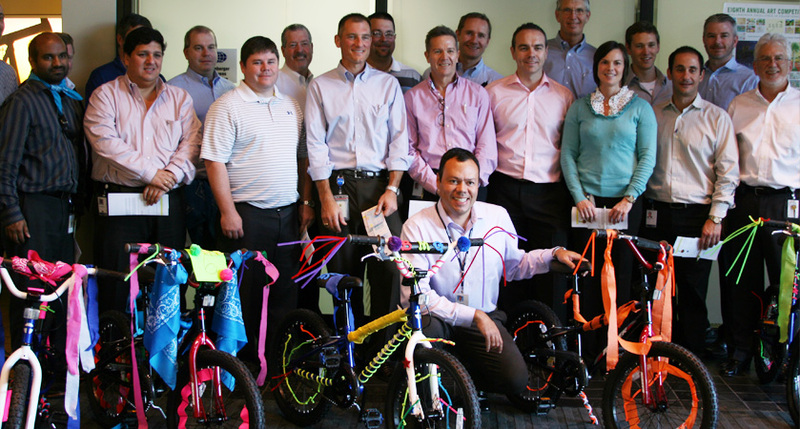 Pedal to Success is an exercise that will test team’s technical and creative skills while also feeling the benefits of giving back to the community. The venue will be converted into mini bike shops filled with the necessary tools and equipment to build and decorate a children’s bicycle that will later be donated to a local charity and given to a child in need. Millions of families rely on their neighborhood food pantry for basic food needs. 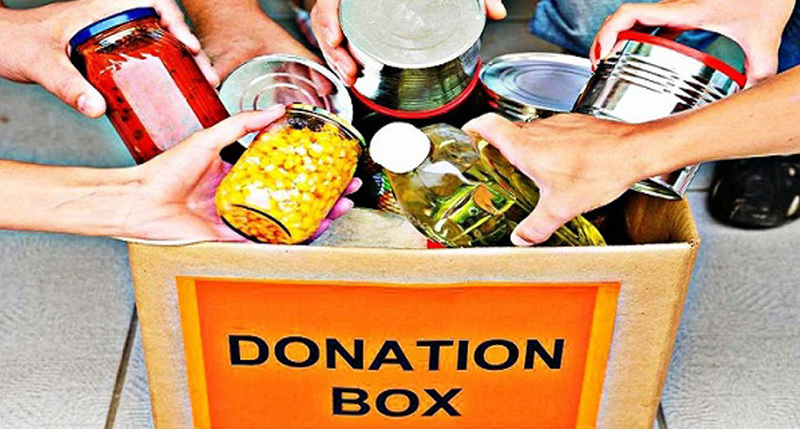 Putting “Four” People is a fun, creative activity testing team ingenuity, budgeting skills and communication all while supporting local food pantries utilizing non-perishable boxed or canned food items. 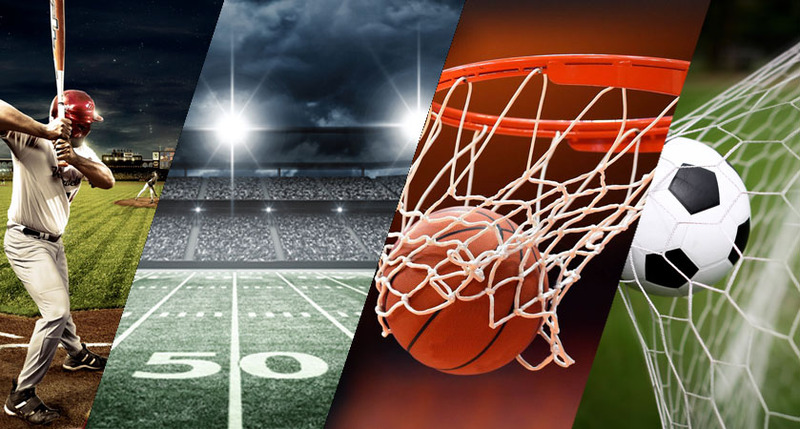 Take your group to enjoy any of your city’s professional sporting matches including: football, basketball, baseball, soccer, and hockey (Dallas only). DM Premier can help reserve your group tickets or sit in luxury in your own suite. Everything is bigger in Texas, including our sporting events! Toobalicious is a fun, energetic activity that allows participants to get in touch with their inner child. 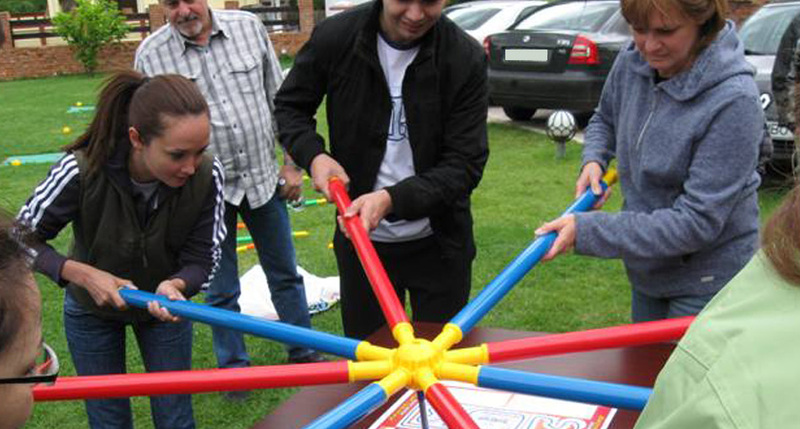 Teams will be supplied with Toobeez which are giant oversized plastic toys that can be used to build a number of unique objects or designs. 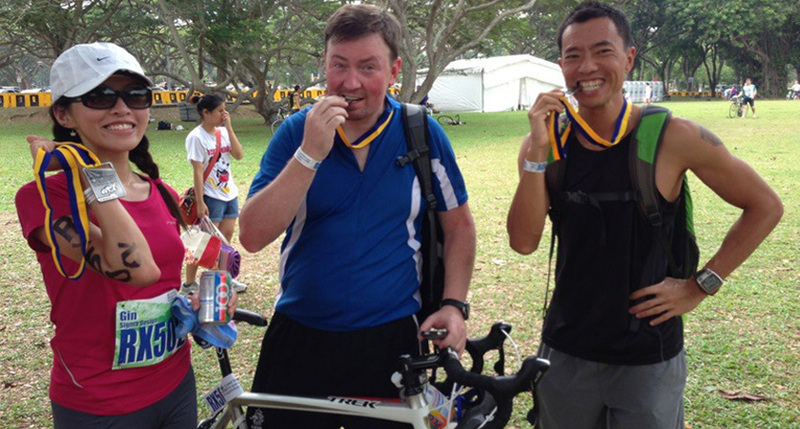 Try the Tri – Corporate Triathlon is high energy combination of three popular team building events. Teams will participate in our twist to the popular triathlon segments of swimming, biking and running by building and racing a raft across a pool, building and racing a junior bike and walk the planks with multiple member of each team moving in tandem. For more team building concepts, please view gallery.